If you have been given freedom of choice to pick what you want to write about, then make sure you pick a subject that you can comfortably write about, without encountering to make difficulties. Look at the subject that you have a genuine interest in as you'll find the subject matter far more enjoyable, to begin with. This will keep your interest alive and help you to write something which is informative and engaging to read. When you decide to pick your topic, make sure there's enough information on your chosen subject finally, when picking your subject, make sure that you can talk about more than one aspect of it. This will give your article greater depth. As with anything that you do, planning and preparation are very important. If you draft out your research paper and show how the structure will pad out, this will give you the chance to edit and re-edit your research paper before you commit to writing. Doing this will make you challenge yourself and ensure that each section has been researched properly. Once the final draft has been completed, you will be ready to start doing your final copy. Remember; don't be afraid to make adjustments along the way. When you start writing a research paper you may find that certain changes are required to keep the flow and integrity of the paper intact. Taking proper notes when constructing a research paper is vital for achieving your goals. Good note taking will help you to understand the subject matter and help with the research required. 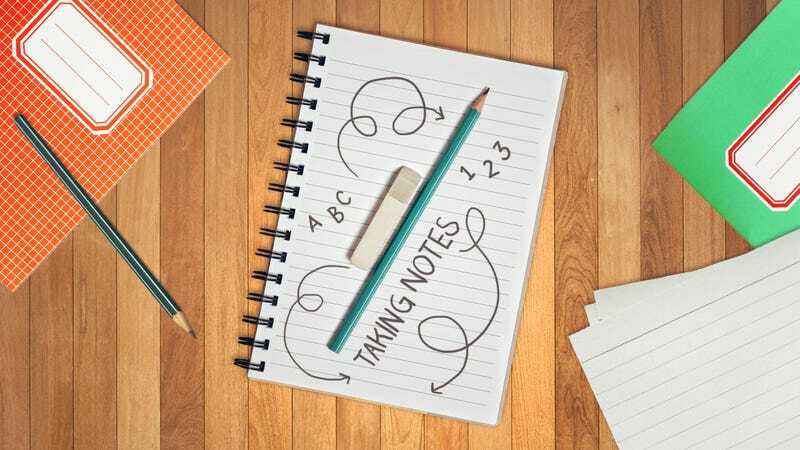 Proper note taking can also help you with the planning of your research paper, as when you're taking any notes, you can highlight the areas of interest that you intend on mentioning in your chosen piece. If your notes are lacking in a certain area you could try comparing notes with some of your peers. They may have taken notes that you are not aware of and that could be an interesting addition to your research paper. Never ever plagiarise somebody else's work. However, looking at the way someone else has constructed a research paper is a good way to see how it works well and where you may be able to improve on it. Another way of writing that killer research paper is by reading similar texts to what you're intending on writing. Next, brainstorm your thoughts once you have digested all of this information. Don't be tempted to write straight away after you have read other similar articles, as the risk of plagiarism will increase. It may be worth coming back to the research paper the next day after reading your brainstorming notes first. 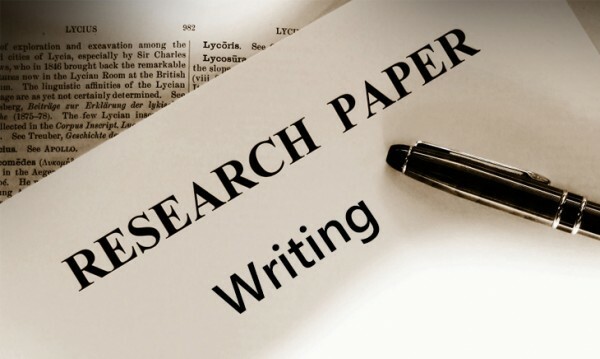 As mentioned above, drafting your research paper is key to making sure that you get the desired results. Make sure that reading your drafts is something that you do religiously. Once you have written you a draft copy, there is no harm in getting one of your friends or family members to read it and even read to you out loud so you can see how the article actually sounds. Sometimes, if you proofread the research paper yourself, you may inadvertently read things you haven't actually written. That's why having a second pair of eyes to cast over what you've written is a good way of making sure that your research paper reaches the desired quality. It is also a good idea to conduct this process after you have completed your final copy. You have obviously checked and approved your own research paper yourself, but reading it back to yourself again will give you the assurance that it sounds exactly as you intend it to. We have covered a number of areas above which highlight the best ways to construct the perfect research paper. There will be other ways that can also help, e.g. contacting a research paper writing service online, but you need to concentrate on what is most suited to you.